Contact your Aeroseal professionals today and we’ll be happy to investigate and locate the hidden problem areas in your leaky ducts. We’ll properly diagnose your system, providing you with a cost-effective, state-of-the-art solution to your duct issues. 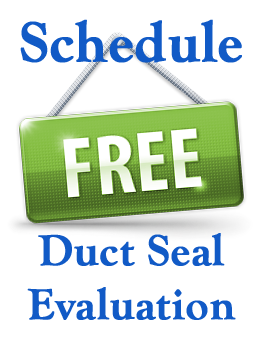 Aeroseal seals up the leaks, the wasted money, and the hazards of inefficient ductwork.